However, that could all change if the latest round of rumors turns out to be true. 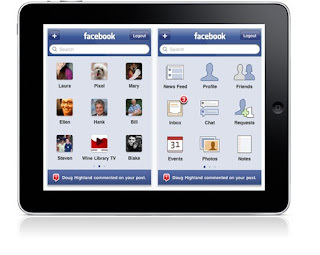 It has been said that the proposed iPad app has been in development for over a year. It has been said that CEO of Facebook Mark Zuckerberg is heavily involved in the design of the app as well as its features. Photos and videos will be displayed full size at full resolution and the app is also expected to be free, just like all of Facebook's mobile apps.